A 28 year old car guy that used to work in a car repair shop. I used to talk about tires because I had to, now I talk about them because I want to. 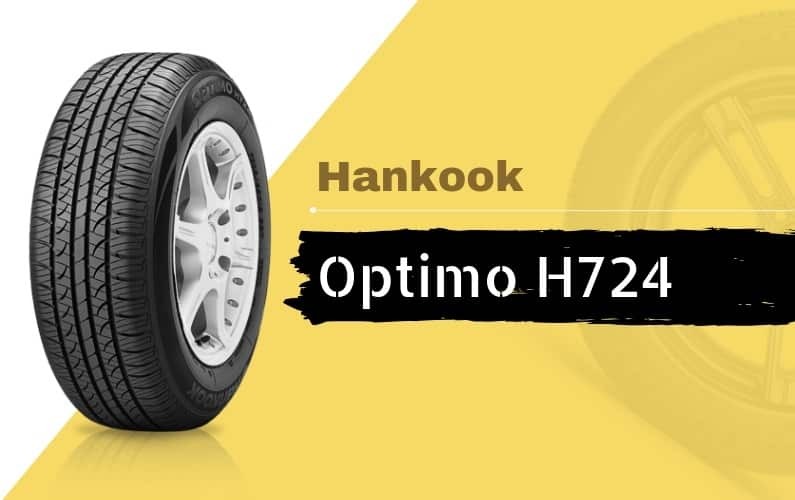 Hankook Optimo H724 Tire Review: How good is it? 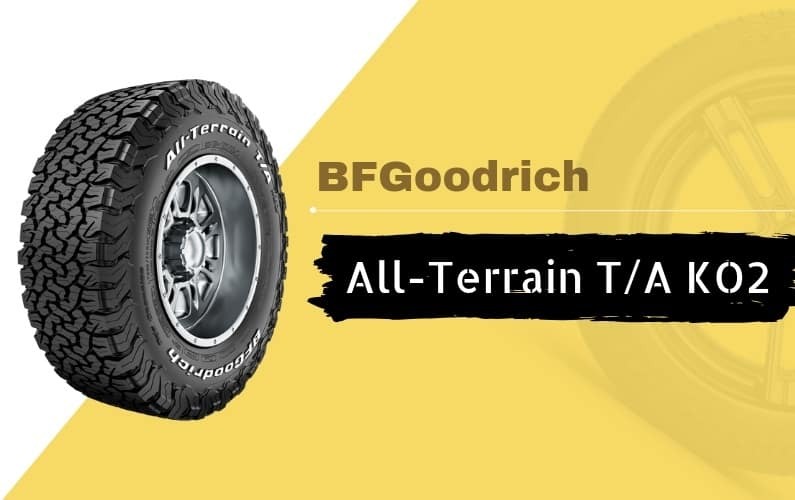 It is good to go for tires that will embrace your road on all season without costing you any extra time to change the tires due to different weather conditions. 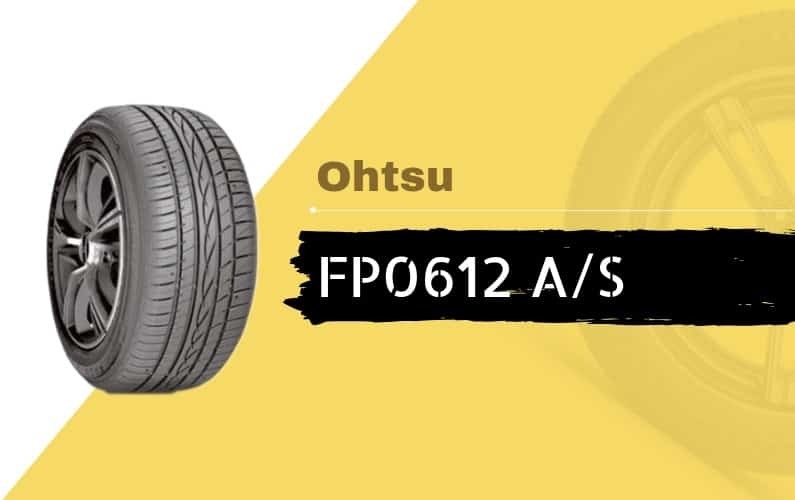 Ohtsu FP0612 A/S Tire Review & Rating: How good is it? 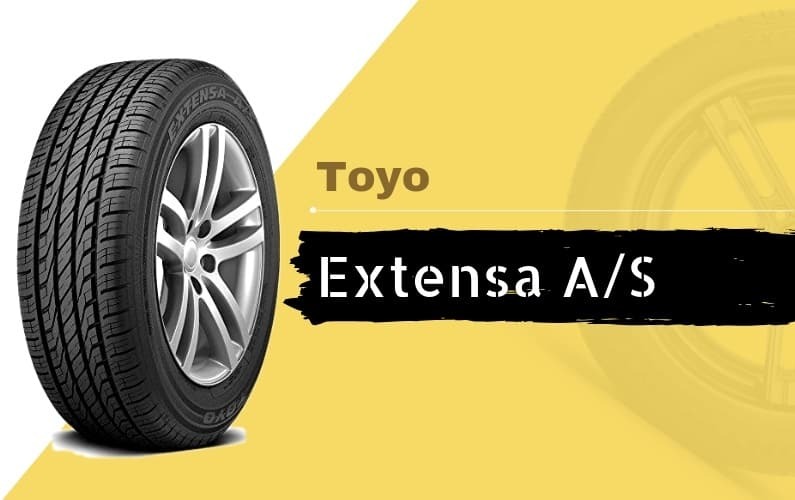 Toyo Extensa A/S Tire Review: How good is it? 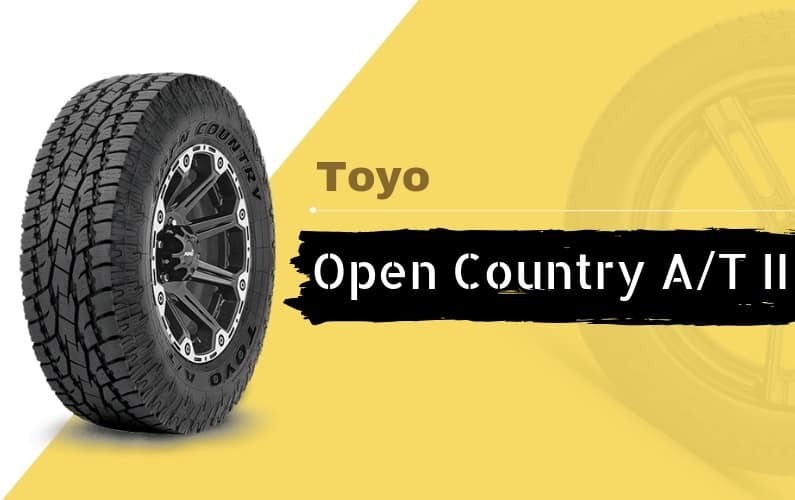 Toyo Open Country A/T II Tire Review: How good is it? 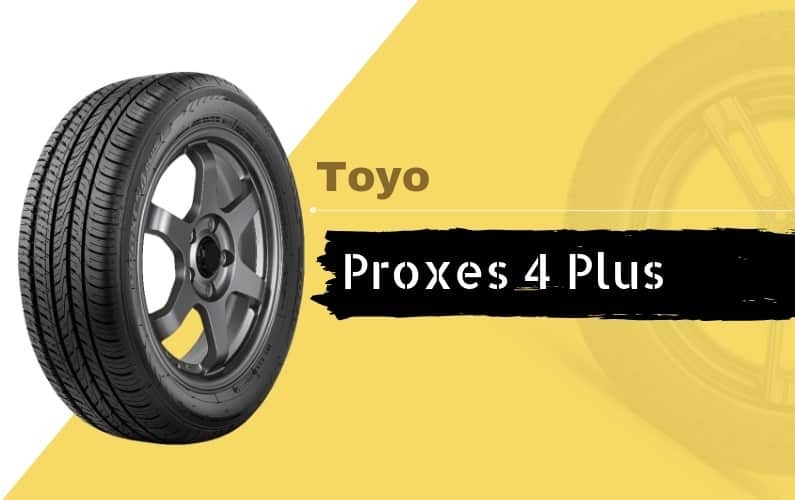 Toyo Proxes 4 Plus Tire Review: How good is it? 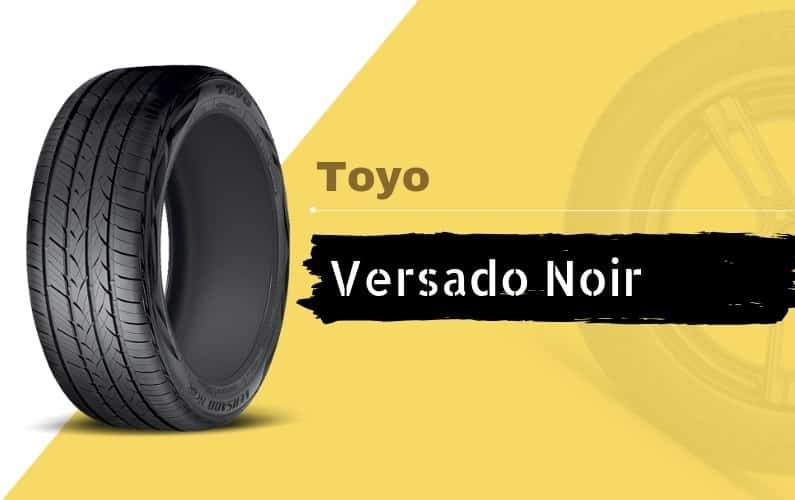 Toyo Versado Noir Tire Review: How good is it? 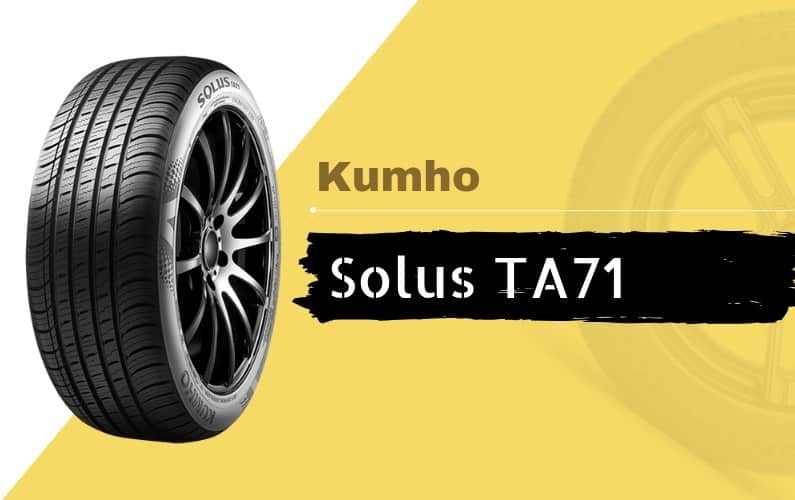 Kumho Solus TA71 Review: How good is it? 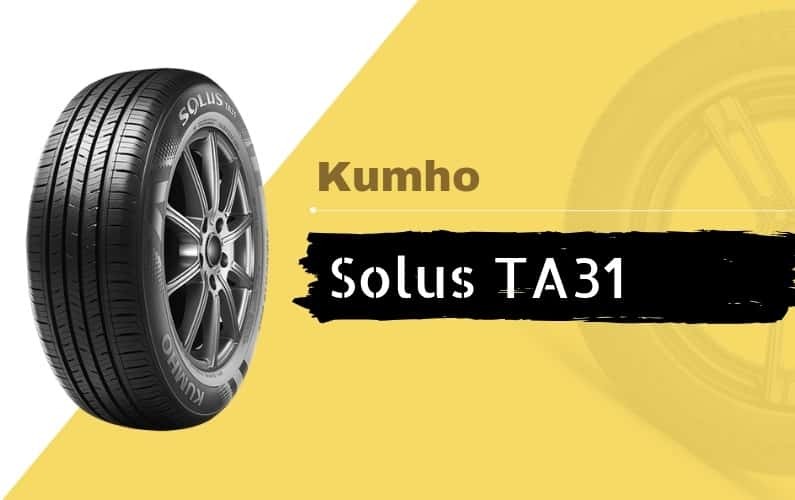 Kumho Solus TA31 Review: How good is it? Copyright © 2019 Talk Carswell | All Rights Reserved.